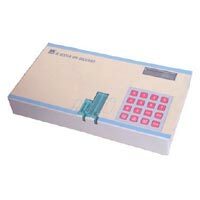 We are a popular Exporter and Supplier of IC Tetsers from New Delhi (India). 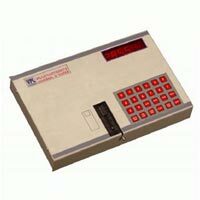 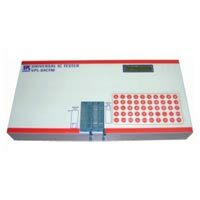 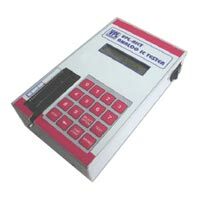 Our range of IC Tetsers is inclusive of VPL IC Tester (AICT), VPL IC Tester (DICT), VPL IC Tester (UICT) and VPL IC Tester (UICTM).The entire assortment of IC Tetsers is designed by skilled engineers. 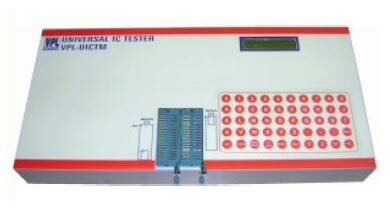 Our IC Tetsers are known for their accurate results, smooth performance, easy operations and durability. 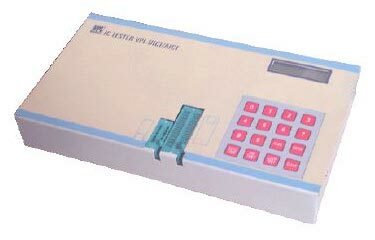 Further, we make available the IC Tetsers to the clients in varied specifications at the market leading prices.